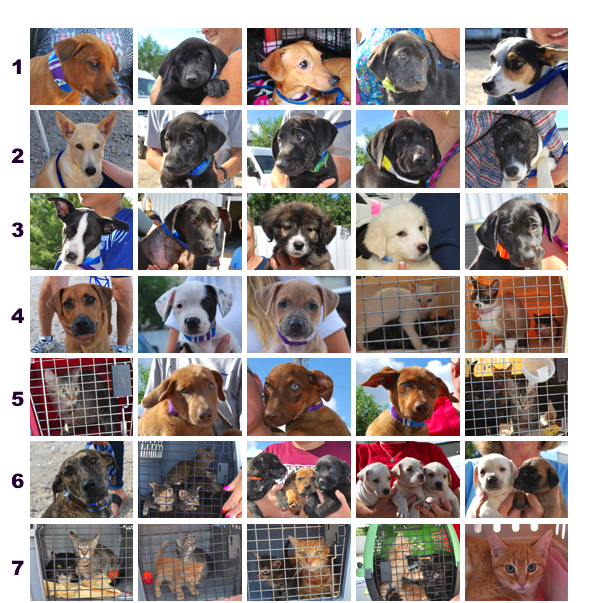 August began hot and busy with our first transport of the month. 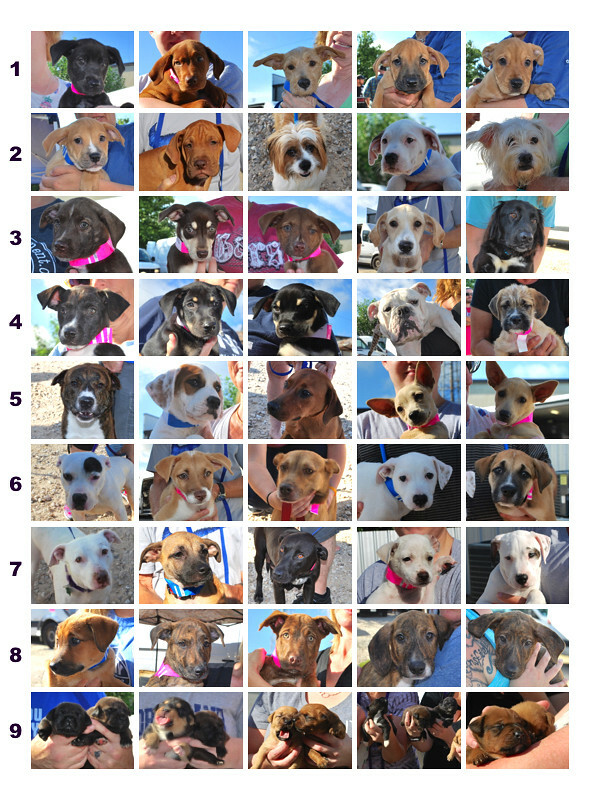 These are the dogs and cats who traveled that day. 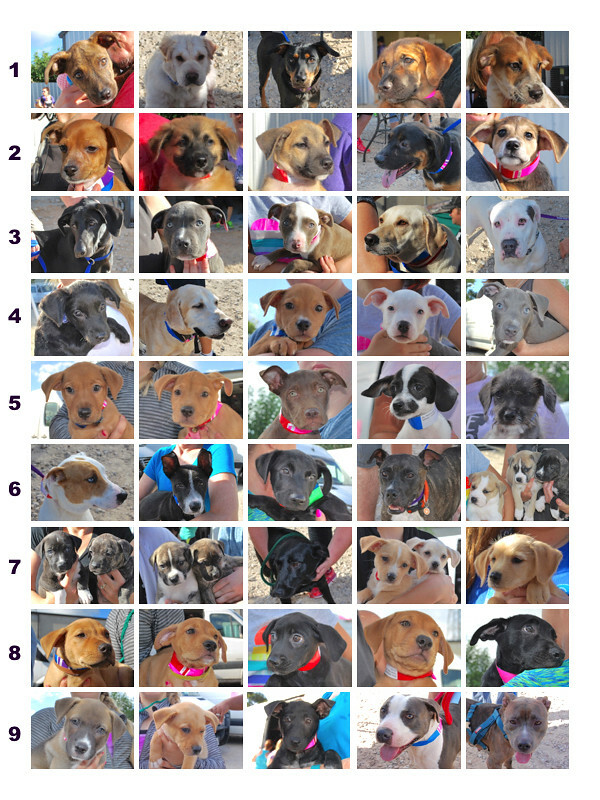 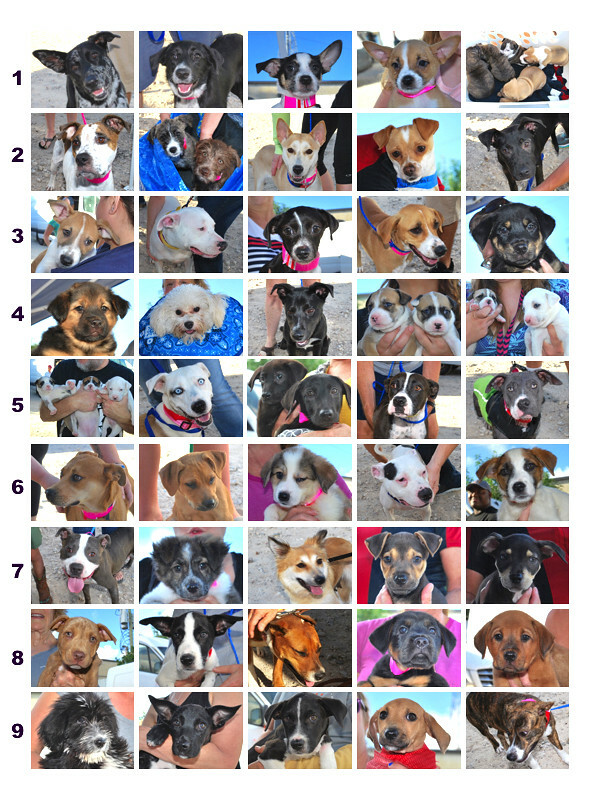 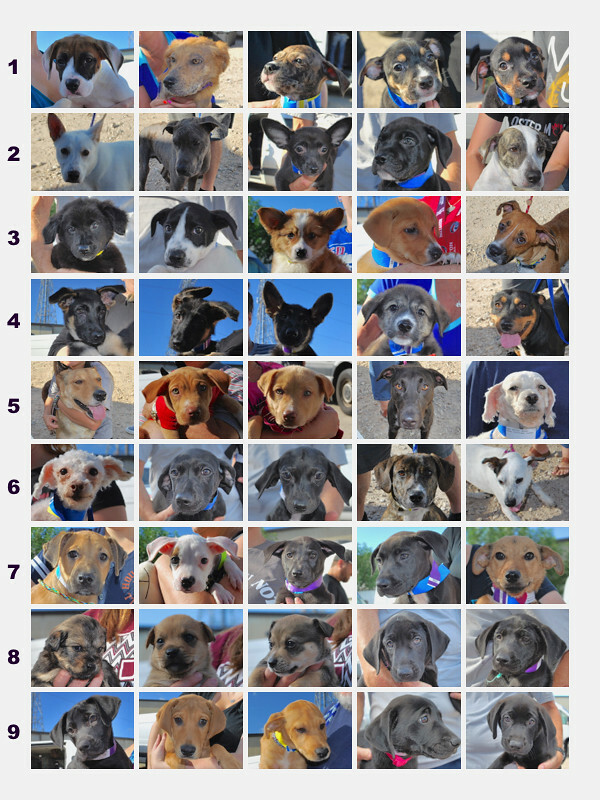 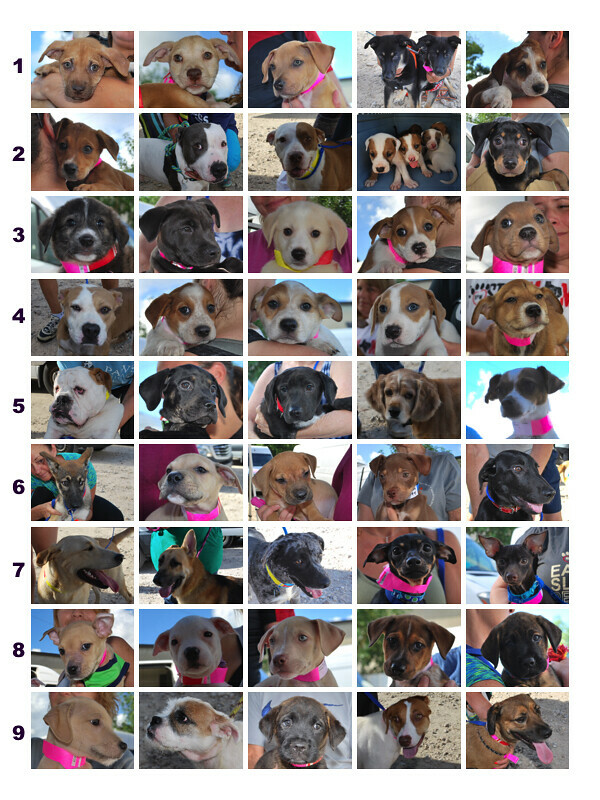 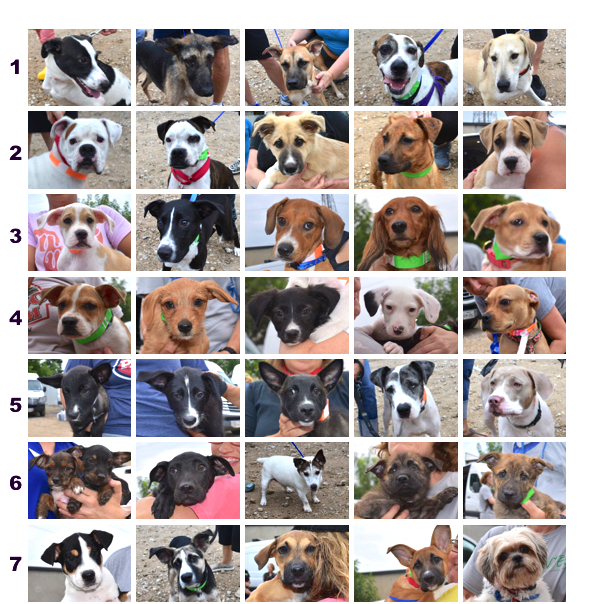 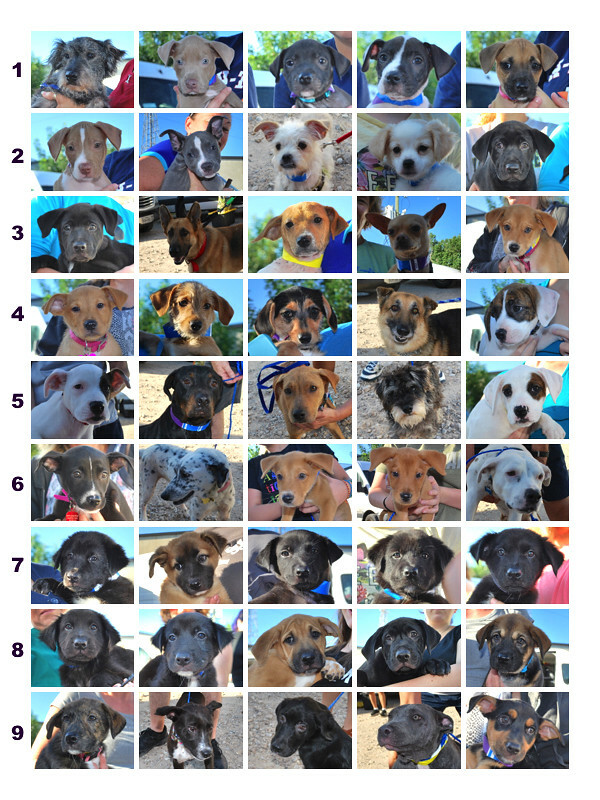 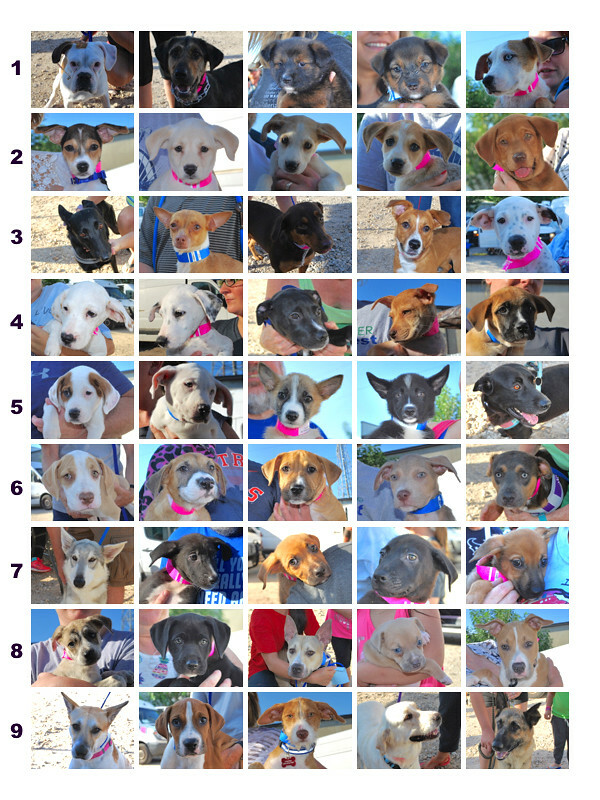 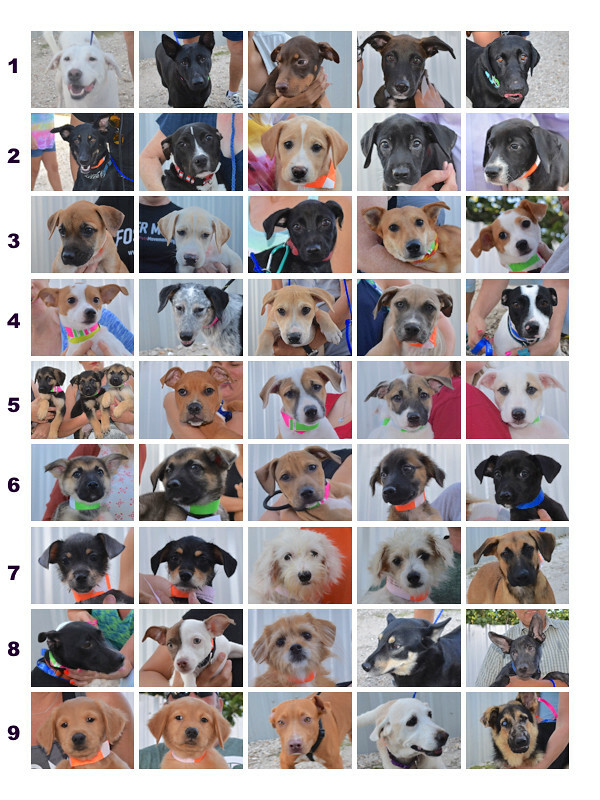 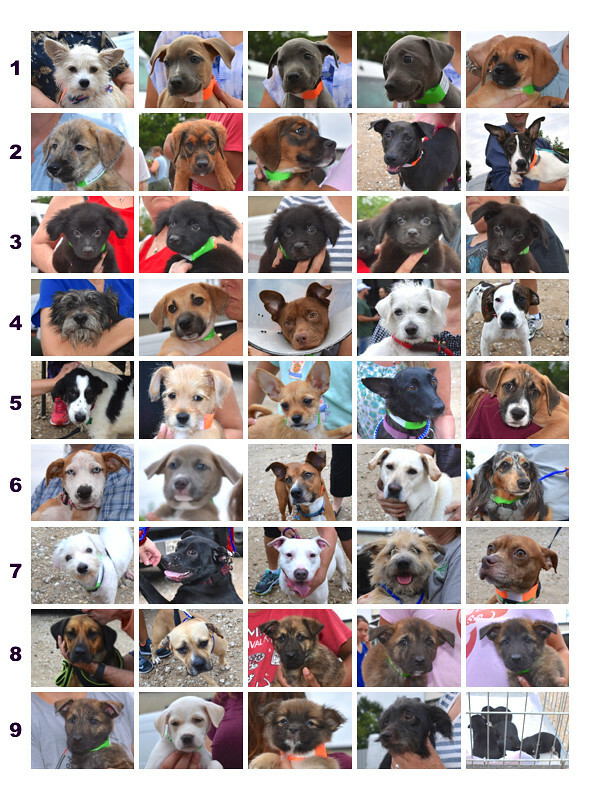 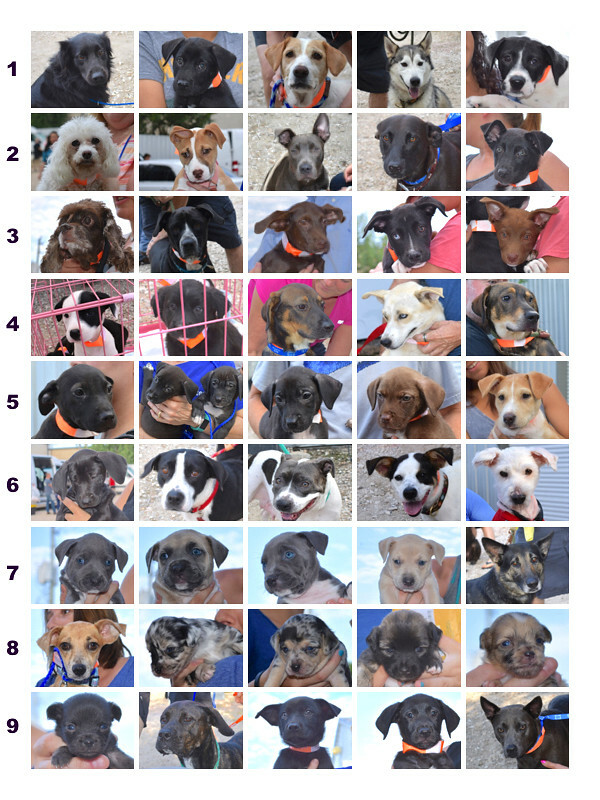 These are the dogs and cats who traveled the second week of August. 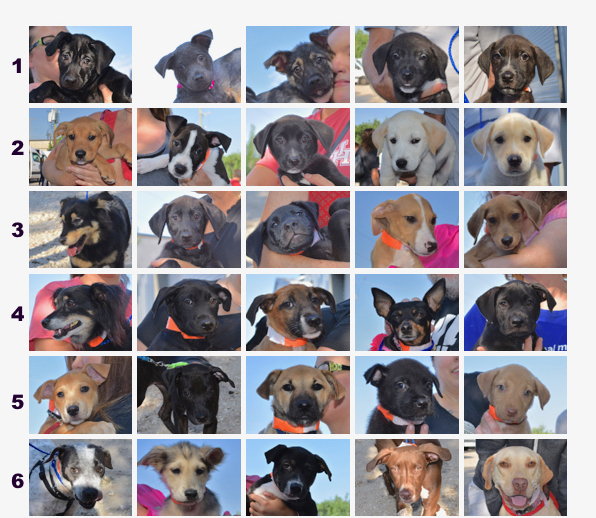 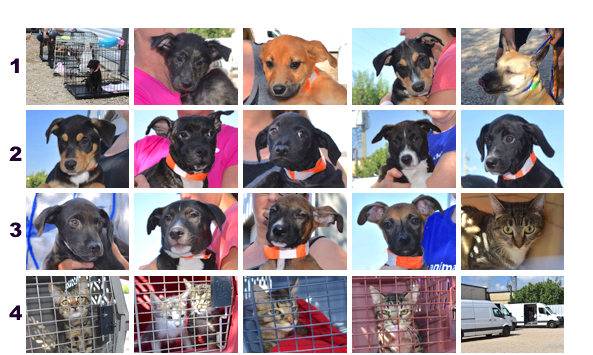 It was another scorching morning when these dogs and cats left for the cooler Colorado climate and their new homes. 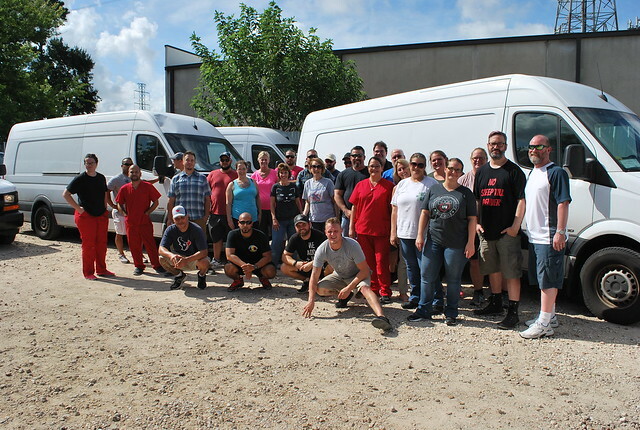 The fourth transport in August was supposed to be the next-to-last of the month. 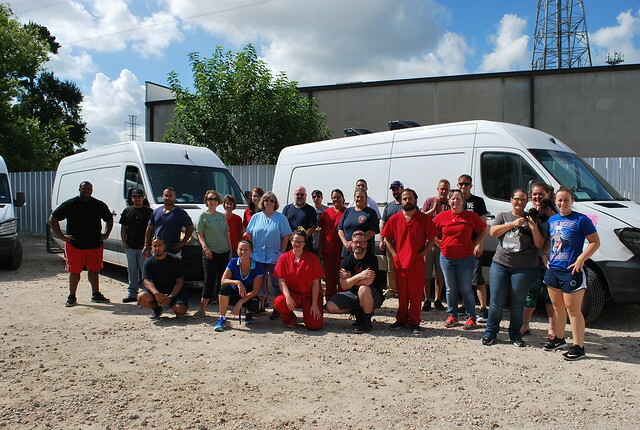 A force of nature named Harvey had other ideas. 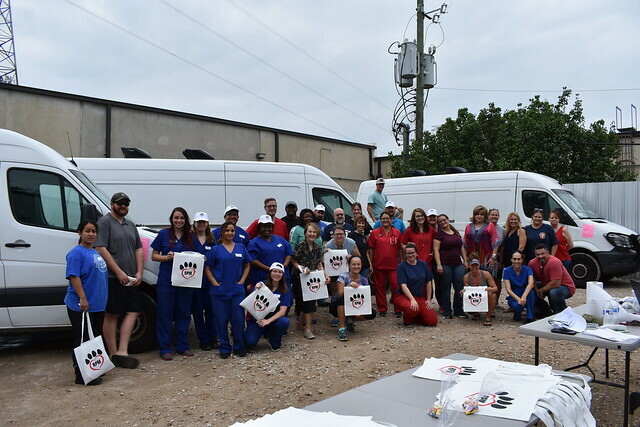 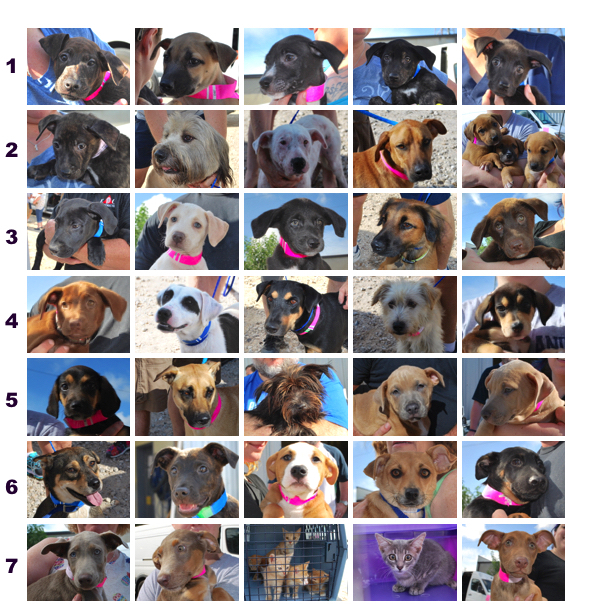 Here are the lucky dogs and cats who were safely in Colorado before the rains and floods came to Houston and the fifth transport of the month had to be postponed! 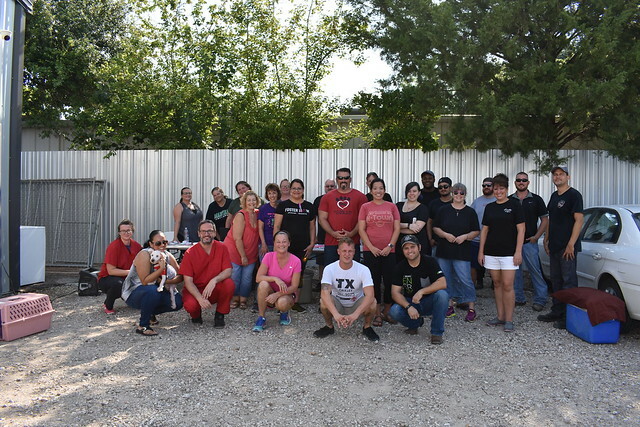 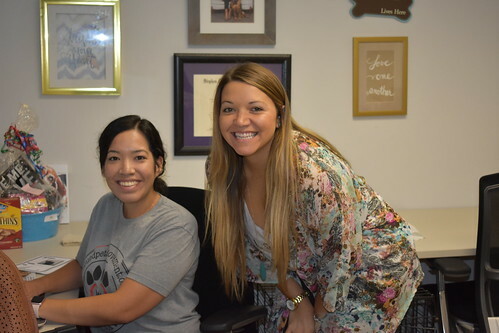 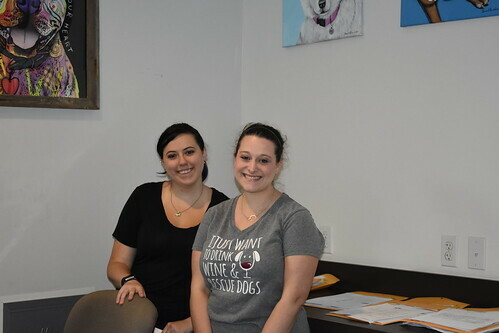 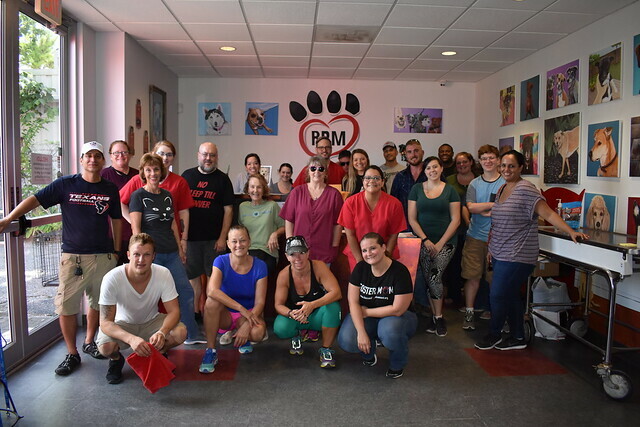 Thank you so much to our donors, fosters, transporters, volunteers, and supporters for all you do to get dogs and cats off the streets of Houston and into their new homes! 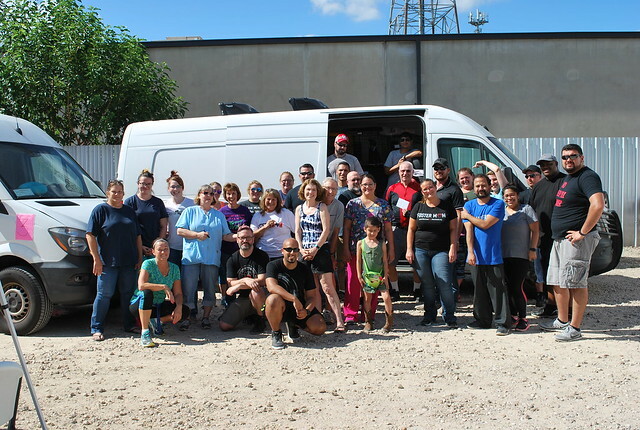 Please join us on transport mornings–the best day of our week! 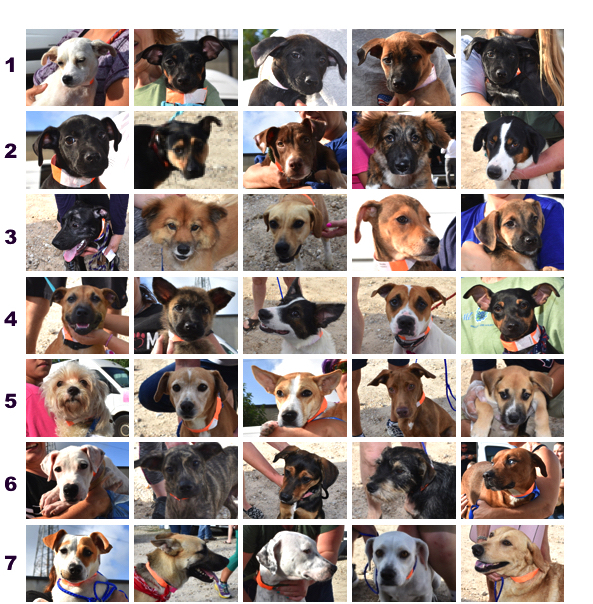 These are the dogs and cats who transported to their forever homes in July, the middle of summer, kicking off with our first transport of the month. 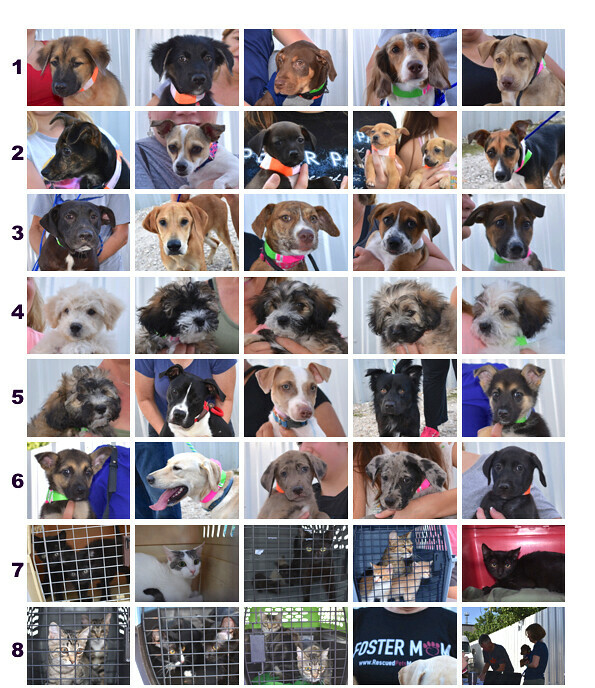 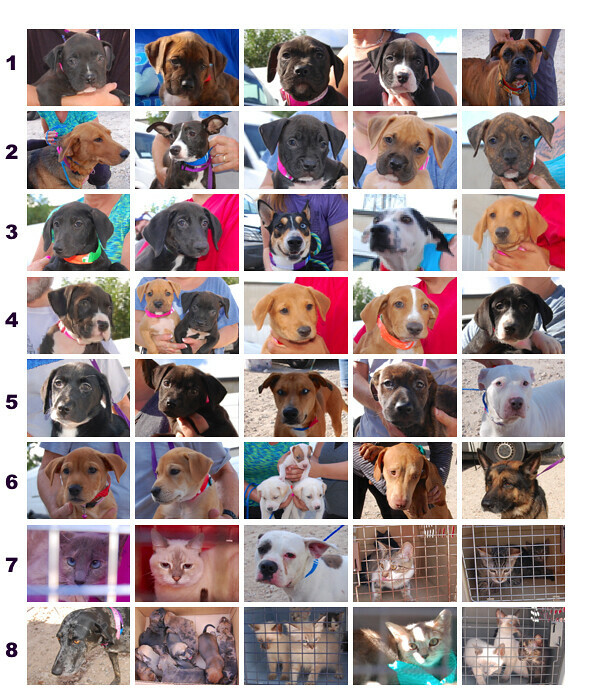 On the second transport of July, these are the dogs and cats who were on their way. 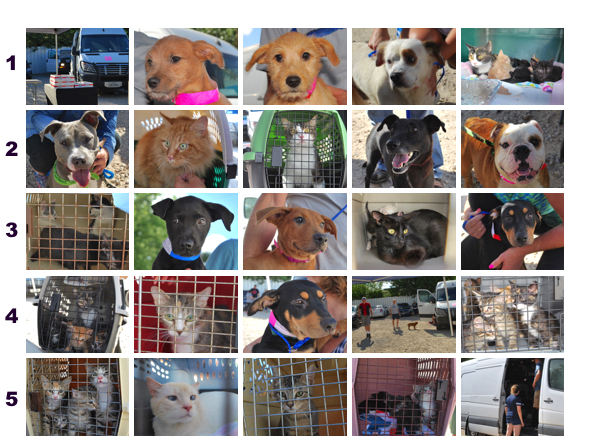 We had more sunny weather on our third transport of July, and these are the dogs and cats who boarded the vans that week. 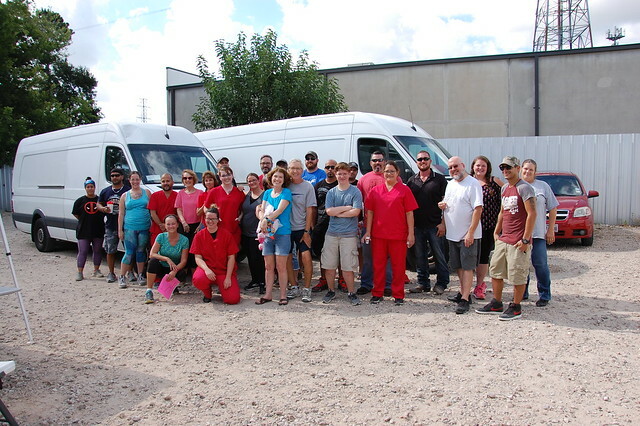 We finished off July with another big transport. 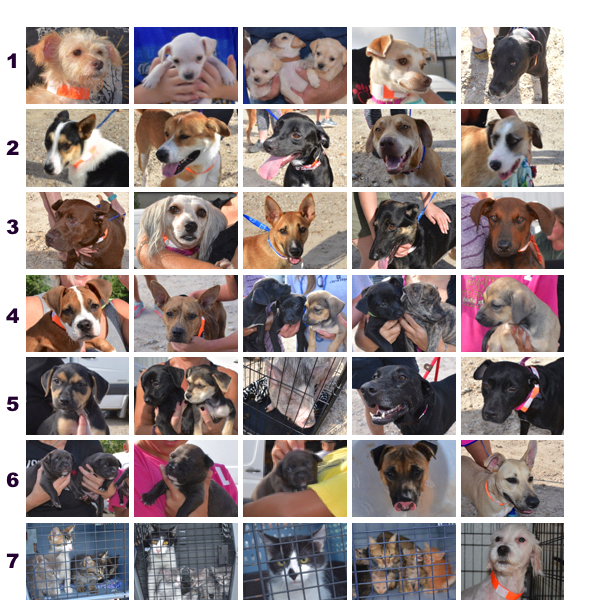 Here are the dogs and cats who left that week. 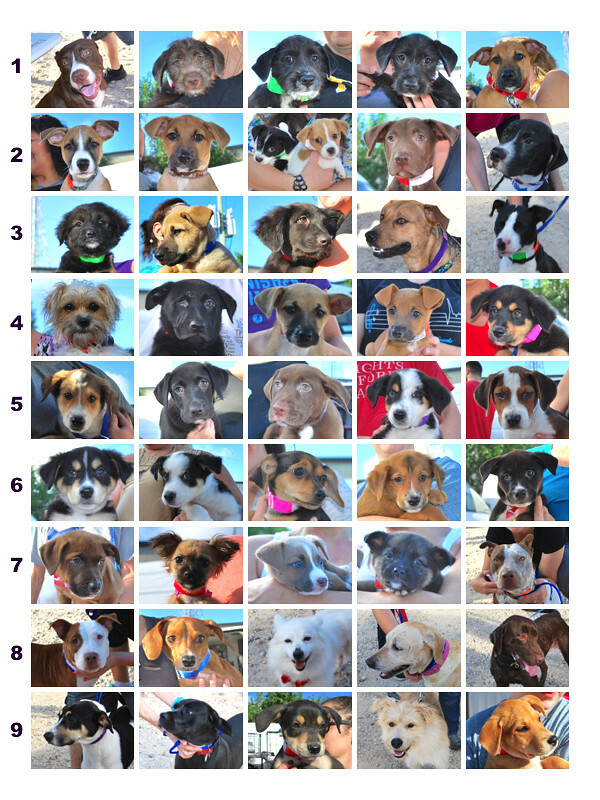 As always, RPM couldn’t help this many animals without you. 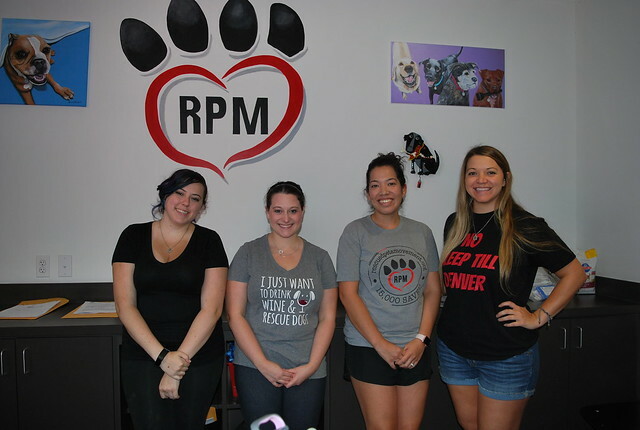 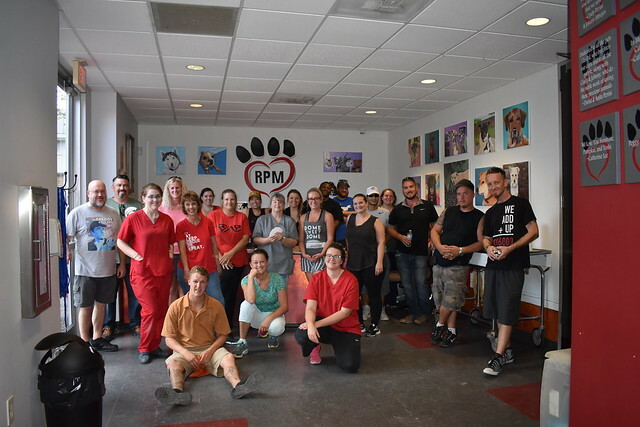 Thank you for donating, fostering, transporting, and volunteering from all the dogs, cats, an occasional pig, and people of RPM!